approached the Minister of Transportation and factional pioneer of the APC in the state, Rotimi Amaechi, to quit wandering off in fantasy land about overseeing by implication, by plotting to foist an amateur to control the general population. Chairman of PDP in the state, Felix Obuah, in a statement, yesterday, said this, following a ‘poorly concocted footage’, purportedly proclaiming the African Action Congress’ (AAC) governorship candidate, Biokpomabo Awara, as winner of the March 9, 2019, governorship election in the state. Obuah described the video with imaginary figures, as highly malicious and an embarrassment to Rivers people. 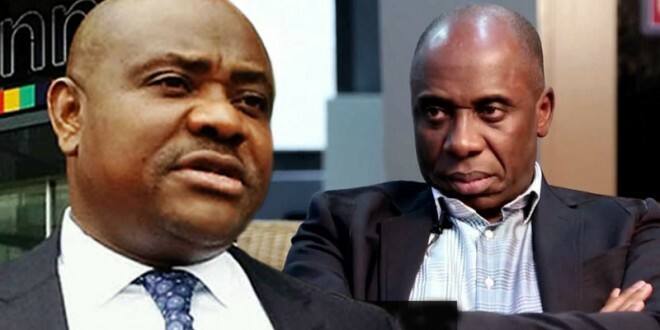 Obuah alleged that Amaechi was addressing a rented crowd in the footage, ostensibly to make it to look as if it had something to do with AAC, whereas it was actually clips from APC campaign and the ill-fated presidential rally of the party at the Adokiye Amiesimaka Stadium in November 2018. “Amaechi and his AAC fantasy are only deceiving themselves. You can see the event featured in that video took place last year, when Amaechi had yet no inkling of what laid ahead for the APC in the state. “In their stupidity, they made the video look as if it was a crowd of AAC supporters living in the fantasy of producing a governor. This is, but, the height of political 419,” Obuah said. 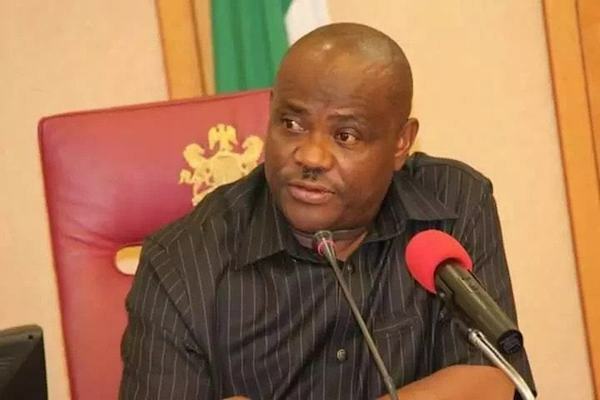 He advised the APC and AAC to stop wishful thinking about governorship of Rivers State, as no amount of propaganda and recruiting of hirelings and dressing them as chiefs or elders to look respectable, can hide their childish inclination and pecuniary interest. The state PDP boss advised the APC, which he noted was delisted from the ballot in state by the Independent National Electoral Commission (INEC), to put its house in order and stop interfering with the electoral process in the state.